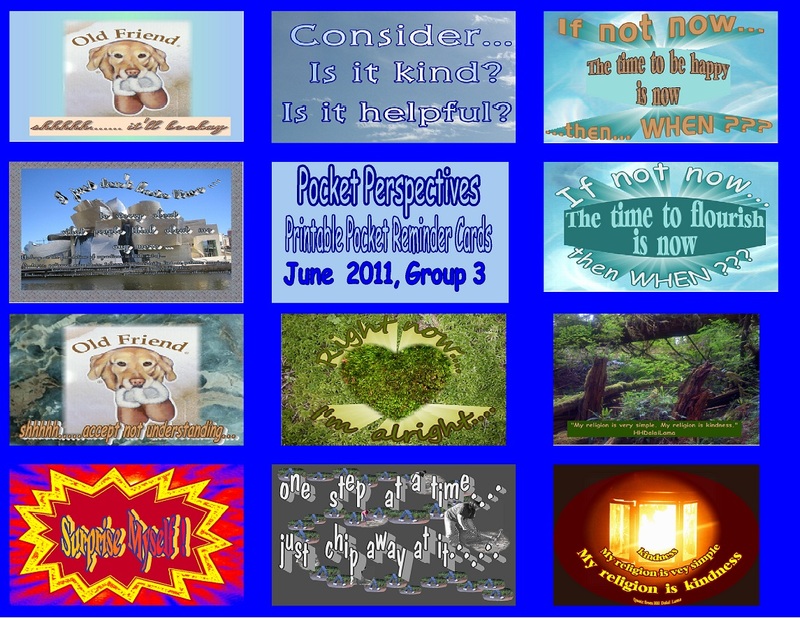 This set of pocket sized “reminder cards” consists of images from posts dated between May 18 and June 7, 2011. 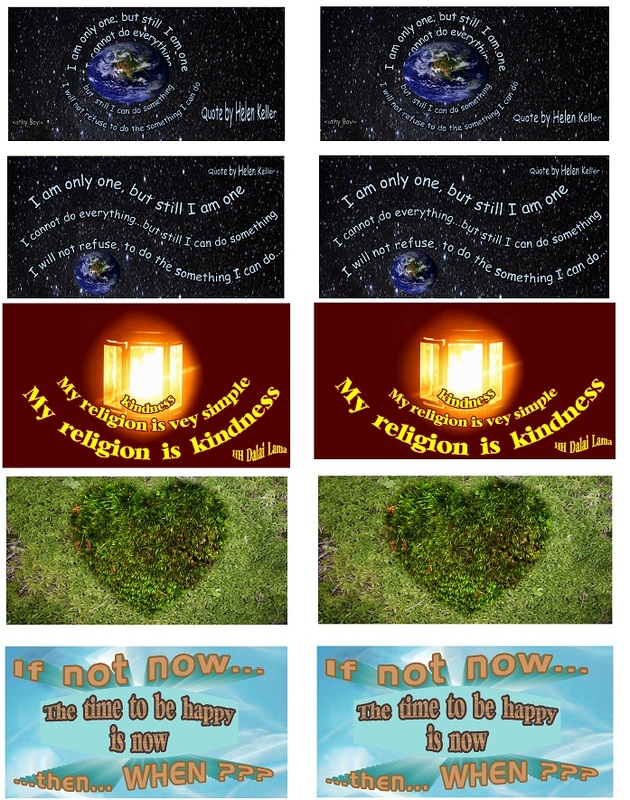 All posts are can be viewed by scrolling down within the “Home Page” or by clicking on individual posts in “Recent Posts” column. To view a large version, please see post under Pocket Card Set 3 .
so the name of this site is true: Pocket Perspectives.